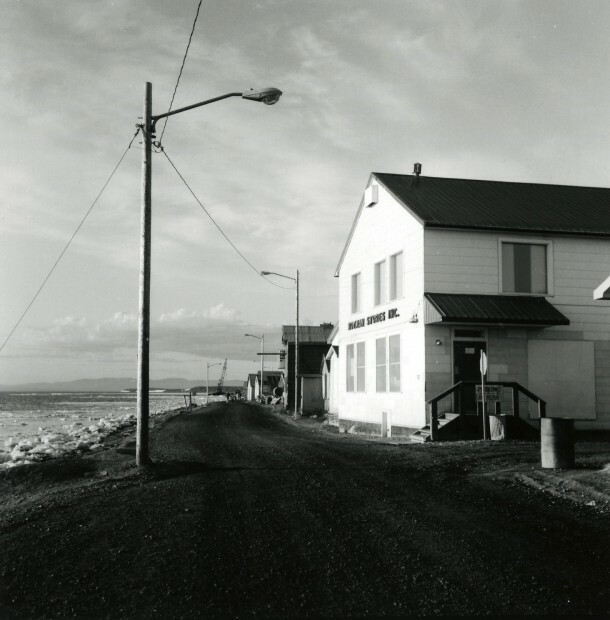 Kotzebue is located on the western coast of Alaska, and is populated mostly by the Inupiat, a culture that extends across the Bering Straits to Siberia. It might be considered the end of the West (or the middle of nowhere), located as far from Europe as physically and culturally possible. 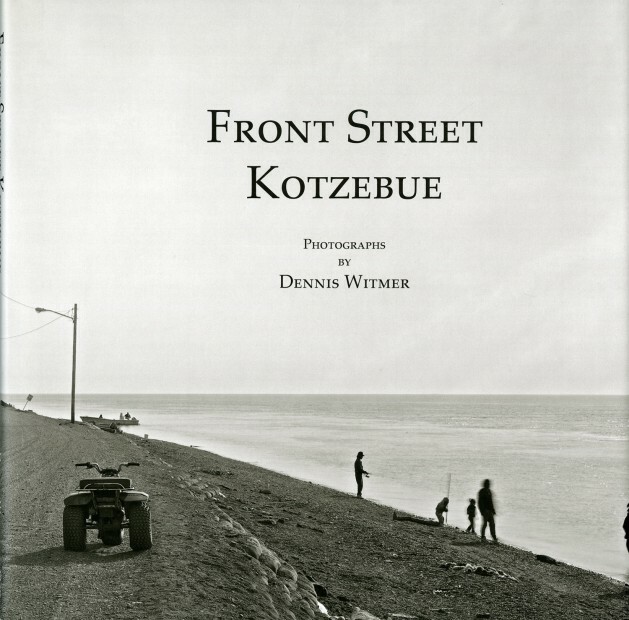 Front Street is where Kotzebue meets the sea, but other boundaries are also apparent-the past and the present, nature and civilization, beauty and banality. Hardcover. Slipcased, signed and numbered limited edition of 100 copies, with gelatin silver photograph (Rotman's Store, June, 1990) included. 11 1/4 x 11 1/4 inches, 60 pages, 45 illus.